We Will Buy Your Yacht! 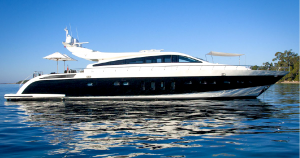 Are you considering selling your yacht? We will buy wholesale and close in cash quick! In addition to being experts on the retail market, if you are motivated and if the price is right, we will buy your yacht in cash immediately!